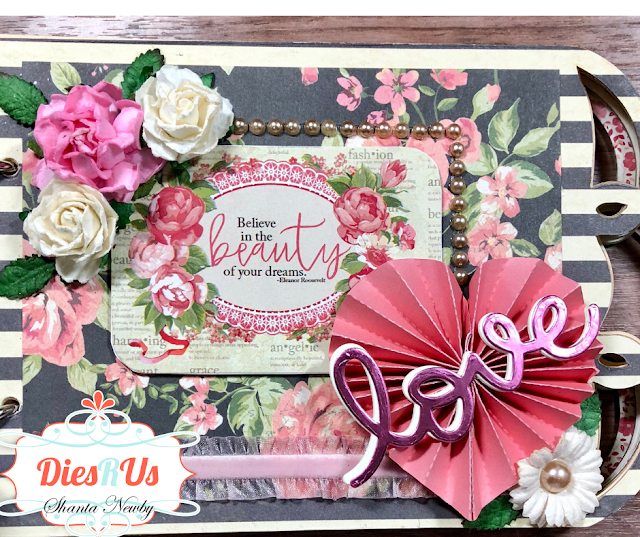 I am back again to share a wedding album I created using Sizzix Fanciful Album die as my base. 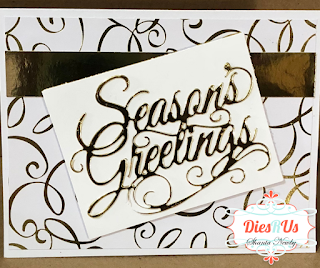 I also used Lawn fawn Love die as well as Tim Holtz Scribble and Splat die. 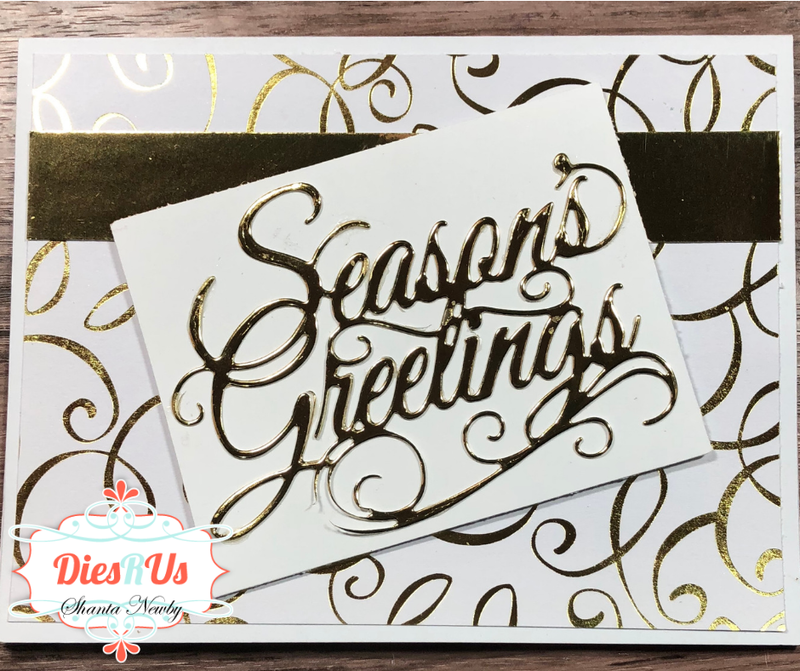 The paper collection used is Julie Nutting Belle Vie. Please click to watch my video below to see the completed album. I wanted to share this 2019 calendar printable set I used to create for The Cutting Cafe. I used a die from my stash for the base as well My Mind's Eye Jingle All The Way Collection. The Cutting Cafe has some amazing files! Check them out today!! I wanted to share this Pumpkin Bingo card I created for The Cutting Cafe. 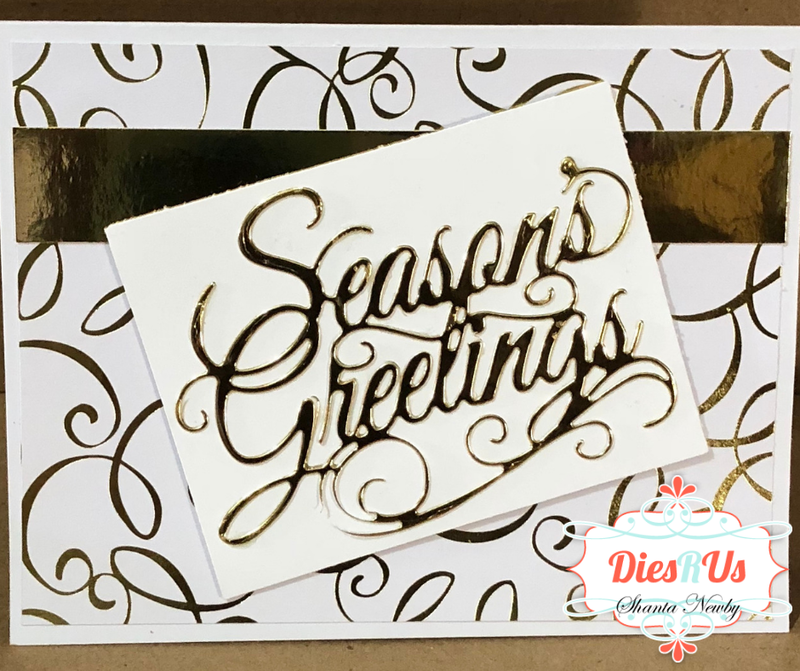 I used Fossilized Amber Distress Oxide and Nuvo Drops on the card as well. The pattern paper is from Lawn Fawn plaid stack. I will be giving this card to my cousin who we call pumpkin for her birthday! 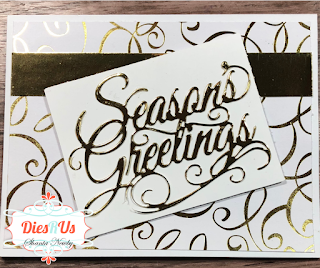 Today's A2 card features the Crackle background stamp from I Brake for Stamps. Use Coupon Code SAVE10SHATA today!! Don't forget to check out the store today! 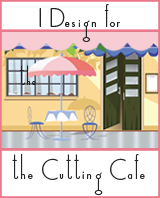 Thanks for joining our June blog hop for The Cutting Cafe. I chose to work with the Mixed Shapes Album Book file. I also created a video with details on this album. Up Next is Krista's Blog!! Please follow along and leave comments for a chance to win some free files of your choice! I wanted to share my post for The Cutting Cafe. I use the Lip Balm - Chapstick Holder set. This set like all the rest of The Cutting Cafe sets were easy to assembly. This set has so many pieces, sentiments, and possibilities. This box holds 3 chap sticks and it makes a quick gift for someone. I stamped the card stock randomly with a flower stamp and added a pearl.